A funky facelift has transformed this 1960's charmer into an on-trend beach house perfectly positioned just metres from the bay, Blairgowrie Village, shops and cafes. 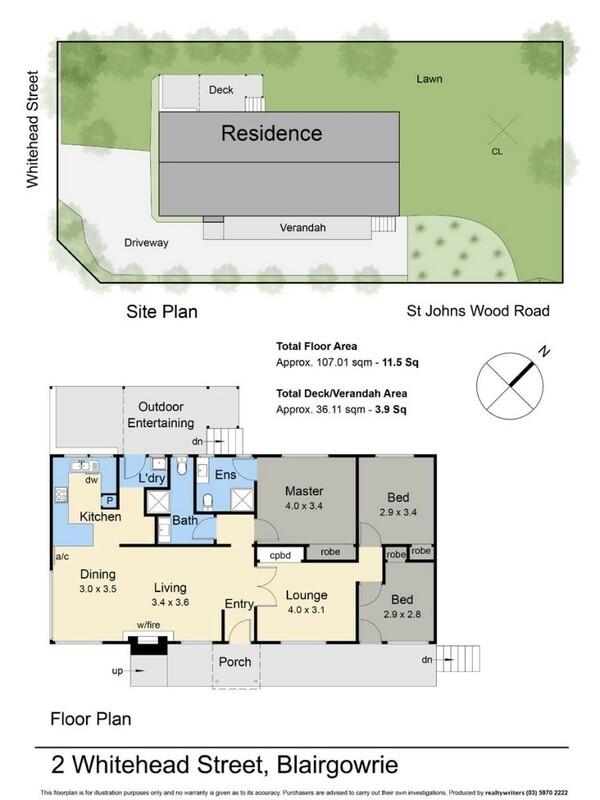 The layout effectively uses the available space to create a continual flow of movement from room to room and provides an open plan kitchen/dining/living with servery window to outdoor BBQ deck, three bedrooms (BIR's) ensuite to master, family bathroom, second living/rumpus and sep laundry. Inviting and relaxed, the home features polished timber flooring, fresh white colour palette, front sitting veranda, open fire, split system air, alarm and camera security, plus dual street access for cars/boats. Classic in its simplicity, yet stunning in its appeal, this home is sure to leave a lasting impression. This is the perfect easy-care proposition to secure this prime location and enjoy fuss free living by the beach. Land size 583sqm (approx. ).